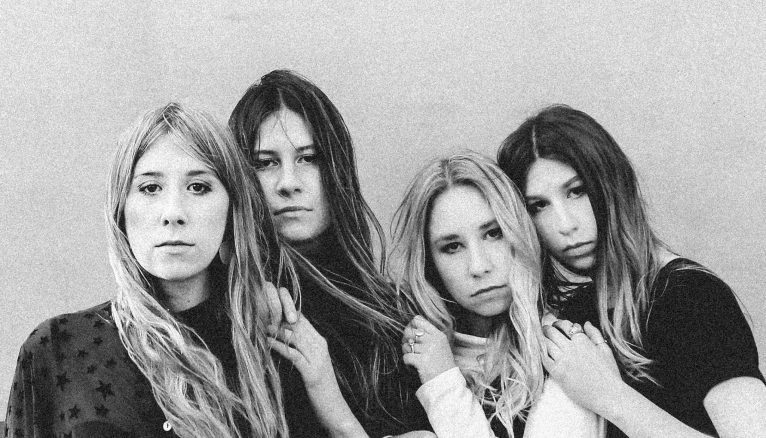 Four Australian sisters ages 19-24 make up the earthen psych-rock opal that is Stonefield. They recently completed a tour of Australia directly supporting FLEETWOOD MAC. They have a fan in Stevie with their stoner rock anthems and will soon have a fan in you. They’ve recently played Treefort Music Festival, sharing the main stage with Built to Spill, followed by dates supporting La Luz and VIVA Phoenix Fest with Growlers & Crystal Castles, and a tour with Meat Puppets.